Ferndale is a city of small businesses. An inclusive, place-based and people-focused destination, it’s a place where entrepreneurs flock when starting or expanding operations. Are you one of those entrepreneurs, or are you ready to become one? Join us on Wednesday, December 6, at the Rust Belt Market for the launch of Open City Ferndale, a panel discussion, resource fair, and networking event for all Ferndale business owners (and prospective business owners!). The panel will discuss how to start, build, and grow a business in Ferndale, highlighting the resources available to everyone from start-ups to mom and pops. Open City is the kickoff event for BUILD institute, a Detroit-based organization that helps people turn their business ideas into reality by providing them with the necessary tools, resources, and support. The City of Ferndale is entering a year-long partnership with BUILD to provide free classes, training, and resources for Ferndale businesses. "The City is thrilled to be bringing BUILD Institute to Ferndale to help grow our pipeline of support for entrepreneurs and small businesses," said Jordan Twardy, City of Ferndale Director of Community and Economic Development. "We think the combined efforts of BUILD and existing partners like Oakland County, the MEDC, and Michigan Works! 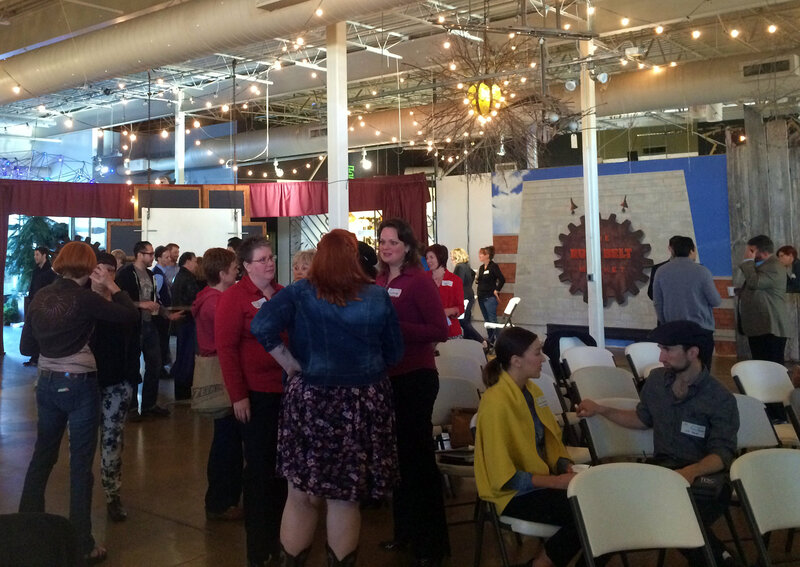 will be a powerful force for entrepreneurship and business growth here in Ferndale." Come network at our resource fair and walk away with new connections. Featuring representatives from business servicing agencies who can help you start or grow your small business in Ferndale. Learn about available assistance with your building, your business plan, financing, mentorship, available properties, and other great opportunities for new and established businesses. Open City is a free event and open to all who are interested in starting or maintaining a business in Ferndale. Light refreshments will be provided. Doors open at 6 p.m. For additional information and updates, join our Facebook event or contact Mara Braciszewski at mbraciszewski@ferndalemi.gov.